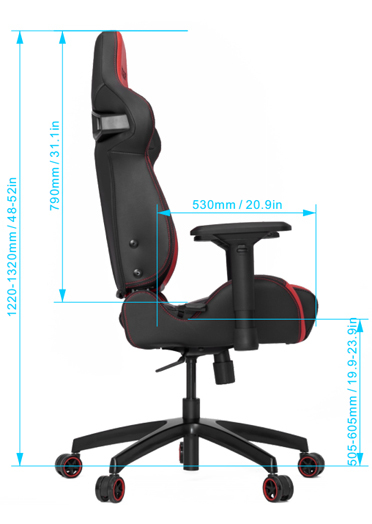 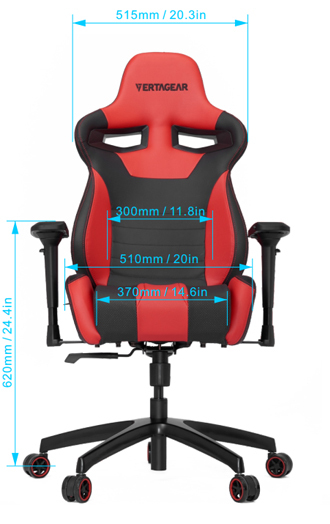 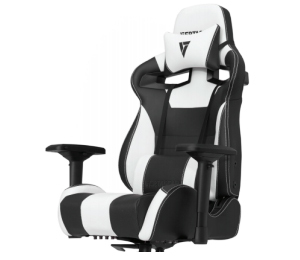 Designed to give wide range of adjustability, SL4000 provides gamers the best comfort and support in every gaming position for extended period of time . 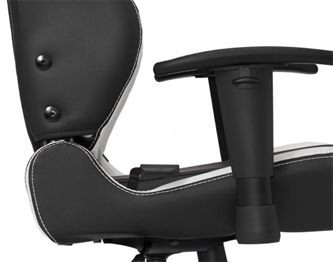 Tall back rest is designated for neck, shoulder and lumbar support. 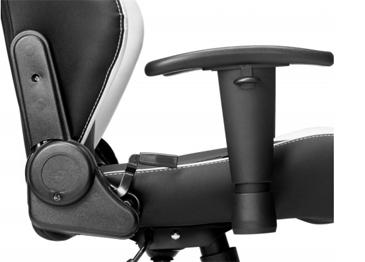 To prevent repetitive stress, having the correct ergonomic posture is important when sea ted for long time. 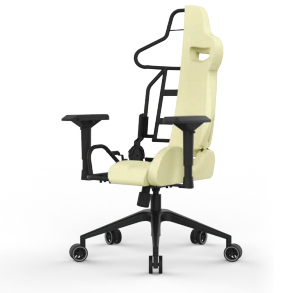 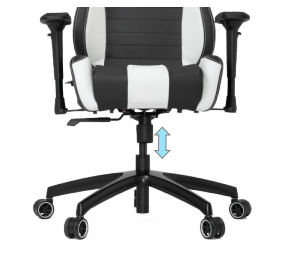 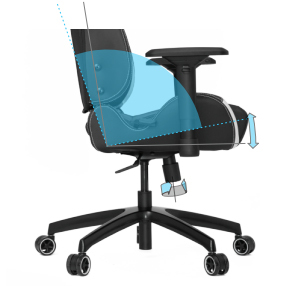 Seat adjustability enables users to adjust height to their unstressed posture. 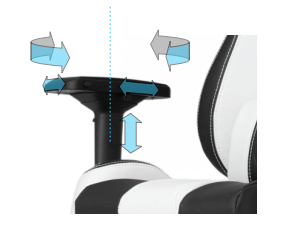 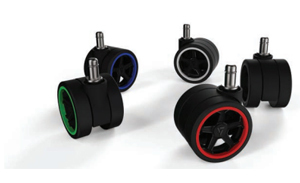 Good range of height adjustability ensures that you can be at the optimum angle in relation to your desk . 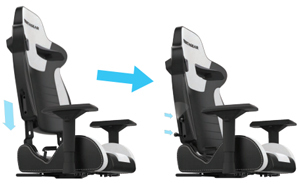 Either leaning forward during intensive show down, or reclining backwards to relax, we have you all comfortably supported. 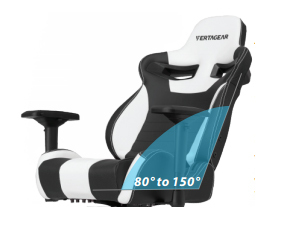 Our backrest can be adjusted from 80 degrees up to 150 degrees for 80° to 150° your ultimate sitting experience .